Sheehan Studios has successfully been operating since 2008. 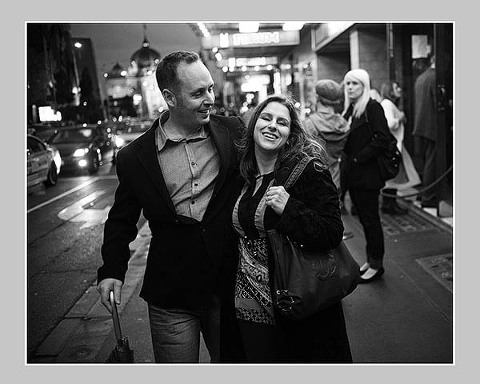 Principal Director's and Owner's Daniel & Tanya Sheehan simply love doing what they do and that is wedding photography. Off course they enjoy portrait photography and corporate photography – but there is just something magical about weddings – don’t you agree? Daniel Sheehan is an experienced Melbourne Wedding & Portrait photographer with a true passion for photography. He is one of the more creative and innovative Melbourne photographers out there. Tanya Sheehan tirelessly works behind the scenes managing every aspect of Sheehan Studios so Daniel can continue to take photographs. Daniel will do anything for a good photo, lie on the road, climb a tree – he ever got in a cherry picker once – all so his clients can have the best photos! 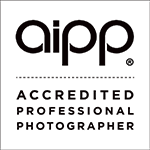 Daniel is a full member of the Australian Institute of Professional Photographers. Fun fact: Did you know that Daniel was a registered nurse? Tanya is also a qualified pharmacist. Well, we can say you will definitely be in safe hands! We hope to chat to you soon. © 2019 Sheehan Studios|ProPhoto Photographer Site|Design by Jane Johnson.